CosMediTour is recognised as the No.1 Medical Tourism Agency for Cosmetic Plastic Surgery Procedures, Dental and Wellness Holidays in Thailand and Australia. We are the only Agency to offer plastic and cosmetic surgery procedures exclusively with Plastic and Reconstructive Surgeons in Thailand as well as in Australia. The Directors and Founders of CosMediTour have up to 30 years personal experience as ‘Medical Tourists’, in the USA, Mexico and Thailand. 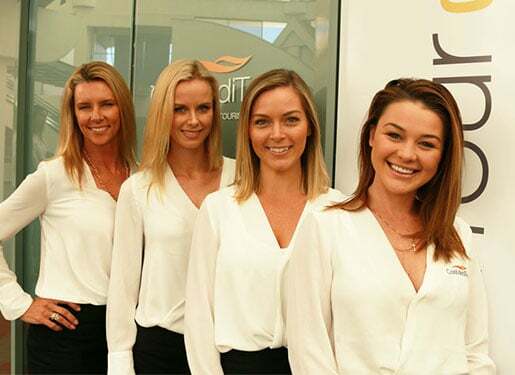 A number of CosMediTour Client Managers and Client Support have also undergone cosmetic plastic surgery procedures in Australia and Thailand, and are able to inform and support our Clients at both a personal and professional level.